Orbit Group is a group of housing associations providing affordable housing to around 40,000 households in England, mainly in the Midlands, East Anglia and the South East. They contacted us with a requirement to re-map a series of Grounds Maintenance maps with our data capture and mapping services, to provide a more accurate information management for their Grounds Maintenance contracts tendering. 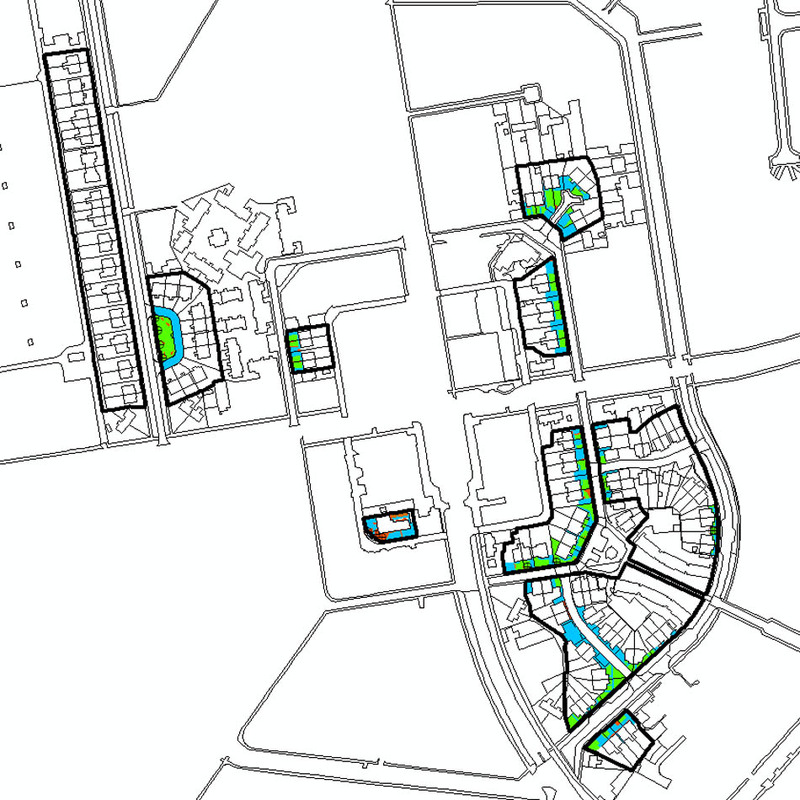 Orbit provided 132 maps as PDFs and OS MasterMap Topography Layers for referencing. Our GIS consultants then captured all Grounds Maintenance features and trees against the OS MasterMap and attributed accordingly. The data was then clipped to known estate boundaries. Technical quality control processes were carried out to ensure the data was complete and error free. 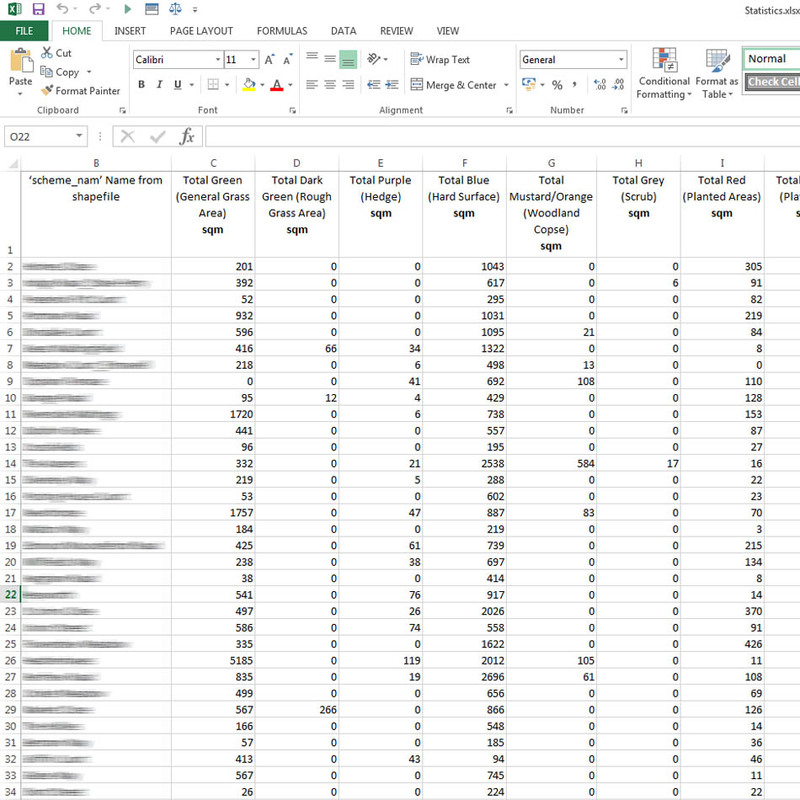 We summed Areas by maintenance type for each estate and supplied this information in Excel format for the purpose of including in the tender process. 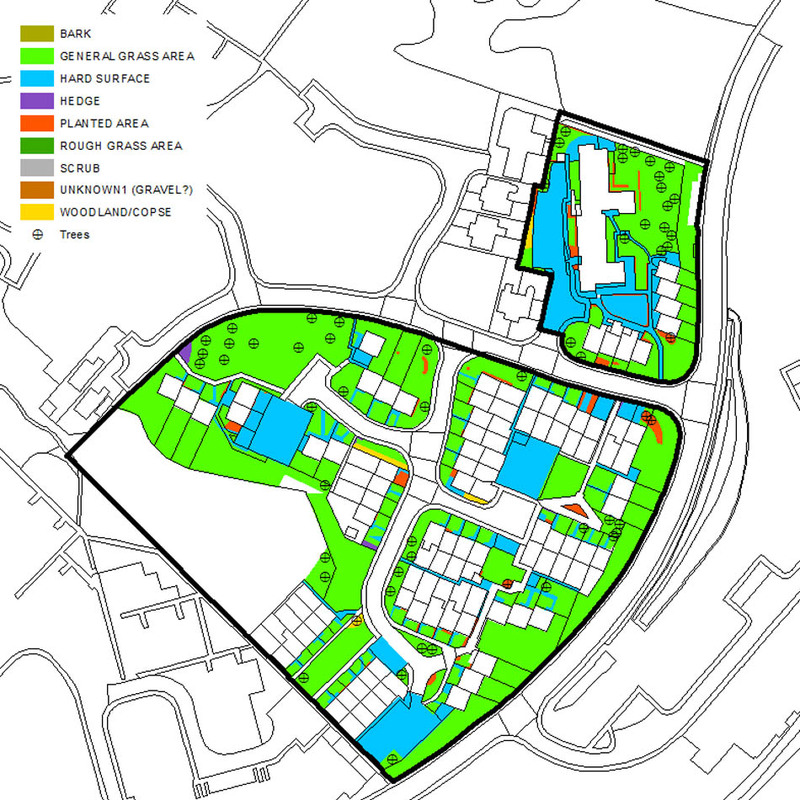 We then supplied GIS files of the grounds maintenance layer for future use. The project was completed within the agreed 3 week schedule and has provided Orbit Housing with accurate and up-to-date information.